Mexico, you’ve been good to me! Exactly what I needed after seven months of not sleeping and still trying to maintain the everyday life. The past months I’ve been busy evaluating Your Little Black Book. What can be done to improve the website, make it more simple and more clear? Unfortunately Google has decided that from now on Google Maps on websites is a paid service. With the amount of page views on Your Little Black Book (almost a million!) that means that I’ll have to pay a completely salary in order to put a map in a blog. Something that followers who are used to free tips don’t find realistic. And so I have to do it in a completely different way. That’s something that I’m going to be working on in the next couple of months so stay tuned to find some changes along the way. @YOURLBB: For my personal adventures. 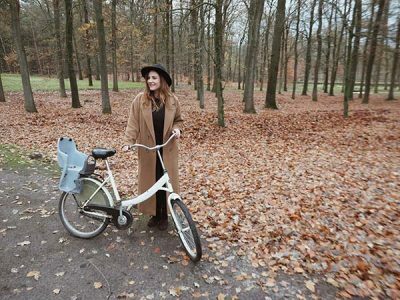 Just like on the blog, a mix of TRAVEL, AMSTERDAM & LIFESTYLE. 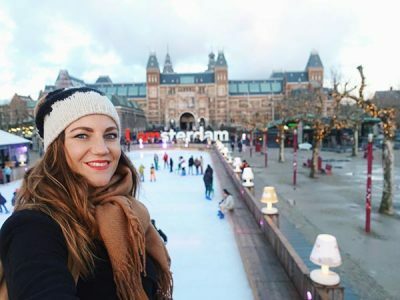 From Amsterdam to foreign destinations and from solo travels to a family vacay. 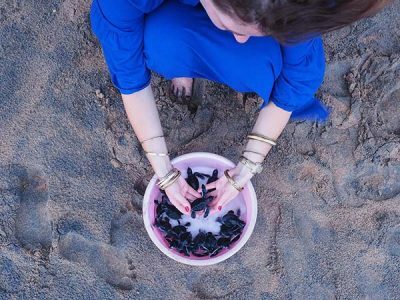 @TRAVELKIDS.CO: For parents with wanderlust, because having a baby or being pregnant doesn’t mean that you have to give up on your traveling and foodie minded lifestyle. On the contrary, even though that’s hard to imagine if you don’t have kids, as I couldn’t a year ago. I’ll also share my tips about my life as a mother here. 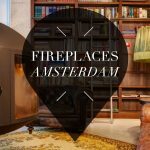 @YOURLBB.AMSTERDAM: For everyone that mainly wants to follow the Amsterdam tips and is not an active liker or commenter, but who does save the tips (I hear you!). I will be sharing them here one by one, doesn’t matter if it’s likeable, Instagrammable or photogenic or not. I really crave a page where the feed is not always perfect, but the tips are. Because let’s be honest for a second, a hotspot isn’t always empty so you can’t always make the perfect interior picture and sometimes it’s so dark inside that it’s impossible to photograph the food in a way that it looks just as great as it tastes. And if you ask me, those are the things you want to know! 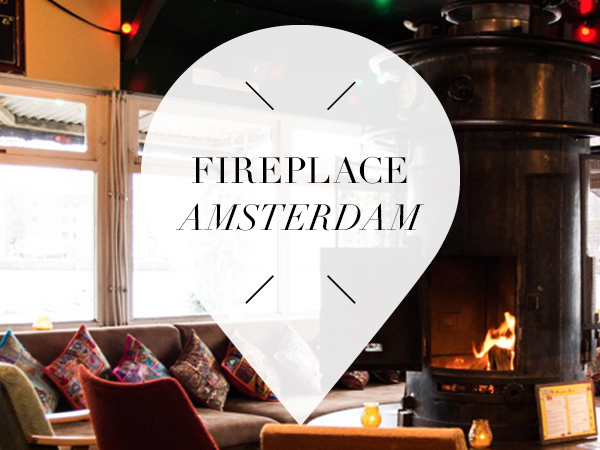 Via this account you can click in te bio every day to the Amsterdam guide on Your Little Black Book where we post daily announcements of new hotspots, restaurants reviews and handy short lists. I’m really looking forward to be working on this and keep on exploring Amsterdam with you all. Please know that I read all your sweet and kind comments, read all the mails and hear the feedback. Every day I’m grateful for the thousands of visitors that view Your Little Black Book for tips. 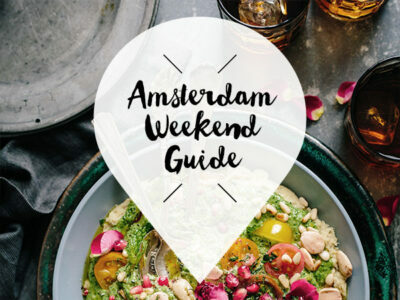 And speaking of tips… there’s a brand new Amsterdam Weekend Guide waiting for you, packed with great things to do this weekend in Amsterdam. I’ll be in The Big Apple this weekend! 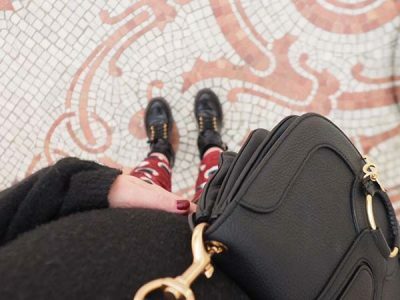 Of course you can follow this adventure on @YOURLBB. 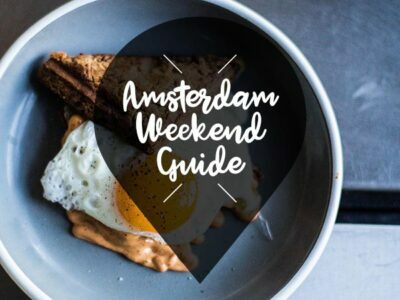 Enjoy the tips from the Amsterdam Weekend Guide for November 9, 10 and 11. TIP: Have you already been subscribed to the newsletter, so you’ll receive the weekend guide in your inbox every week? PS: It has been quiet for a while with the blogs on Travelkids.co (something to do with a book deadline), but the vlog is back! Are you watching the newest vlog? 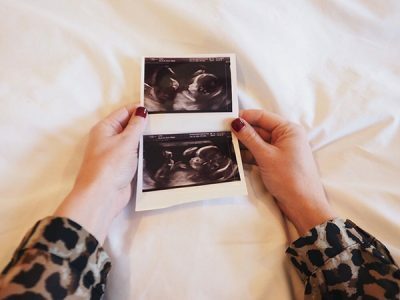 You can also follow our adventures with the little family behind the scenes via Instagram! 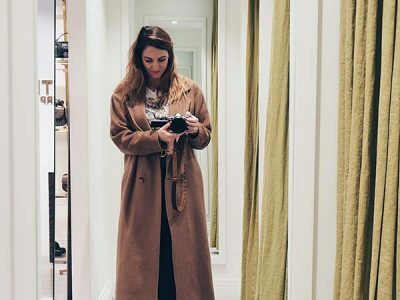 Feel like going shopping, but vintage isn’t really your style? Check out the Fabienne Chapot Sample Sale in the Ruysdaelstraat. This sample sale is on Friday, Saturday and Sunday! Check the Facebook event here. At Sunday at Nieges, their minds are fully focused on the winter vibes. As hotspot Meneer Nieges will be filled with games, cocktails, and one menu that will be an all-day one. TIP: definitely order the fries with stew! Click here for the Facebook event. No stew, but still a winter dish on Sunday at RAZMATAZ: Cheesy Sunday! So yes, this spot will be all about cheese fondue this evening. YUM! Nothing as cosy as devouring a pan full of cheese fondue with the two of you. Check the Facebook event here. We’ll stay in the Sunday-vibes for a bit more, because the Bali Bruch at Mama Makan is also back this weekend! So that’s lots of options when it comes to Sunday activities. Here you’re good to go for the best Indonesian dishes. Click here for the Facebook event. The book The Color Purple will be transitioning to theater, to the DeLaMar to be exact. There are still tickets for the Saturday and Sunday available for this powerful play. Check the Facebook event for more info. It’s bound to be one for the books, this party: Colourizon w/ John Digweed & Miss Melera in De Marktkantine on Saturday evening. Techno lovers in particular won’t want to miss this one. Click here for the Facebook event. Test your knowledge at the Pubquiz at Café Kiebêrt on Saturday. The past editions have all been during the day, but this one starts at 8PM. Be quick to enter your team, as there is place for nine teams in total. Check the Facebook event for all the info. Feel like going to a party on Saturday and are you into all kinds of hits, from R&B to Disco, Dancehall to Pop and everything in between? Go to Boevenpad in De Bajes! Check the Facebook event here. Fine dining on Sunday? Restaurant C is the place you want to be, during their Celsius Sunday. Enjoy a three course lunch with fitting cocktails and/or wines, and if you like you can add more courses to it. Nice! Click here for the Facebook event with more info. Go on an evening expedition through the NDSM-Wharf and spend your Sunday evening in a different way than usual! At this art project you’ll encounter several kinds of music, poetry, tasting and even better: because it’s the 11th of the 11th month, this edition is FREE! Check the Facebook event here. 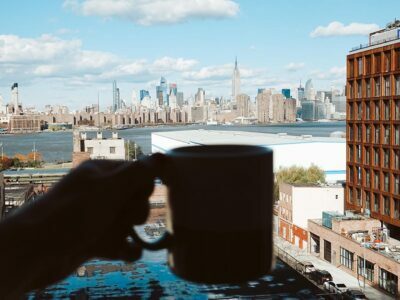 If you feel like going all out this Sunday: the Bottomless Brunch at the INK Hotel is also an option! The brunch will be served between 12.30PM and 4PM. Besides cocktails there will also be unlimited bubbles. Love it! Click here for the Facebook event. Are you into Indian food? The Sergeant Pepper Pop-up in the Kopstootbar is still open! Lots of curries, and also vegan options. 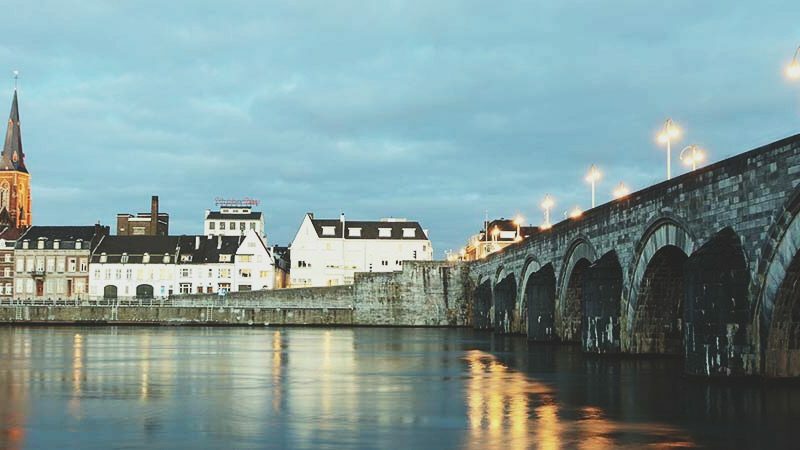 A three course menu will cost you a mere € 18,50! Check the Facebook event here. Culture tip: Gaudi en de Amsterdamse School in Museum het Schip. For the first time in thirteen years are the works of Gaudi shown in The Netherlands. Recommended! Check the Facebook event here. 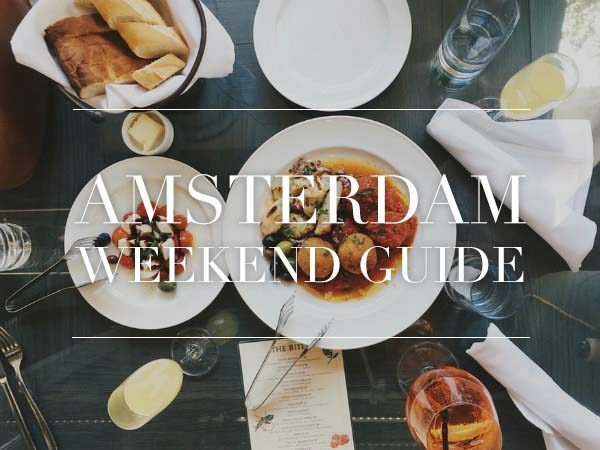 Not a weekend goes by in Amsterdam that we’re not able to get some oysters, and this one won’t be any different. Like on Sunday at the Walter’s Woodbury Bar. Starting from 4PM, the oysters will cost you € 1,- per piece! Click here for the Facebook event. Blini’s, crostini’s and homemade scones on Saturday at Rayleigh & Ramsay. A first glass of wine will be on the house! After that it’s your turn to choose from one of the over 100 wine per glass options. Click here for the Facebook event. 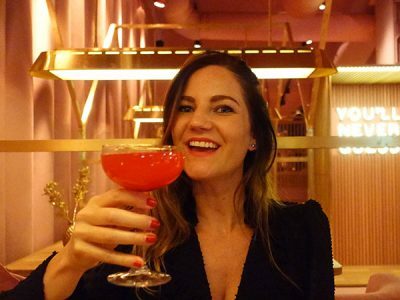 Always a winner: Happy Feelings in the Chin Chin Club. 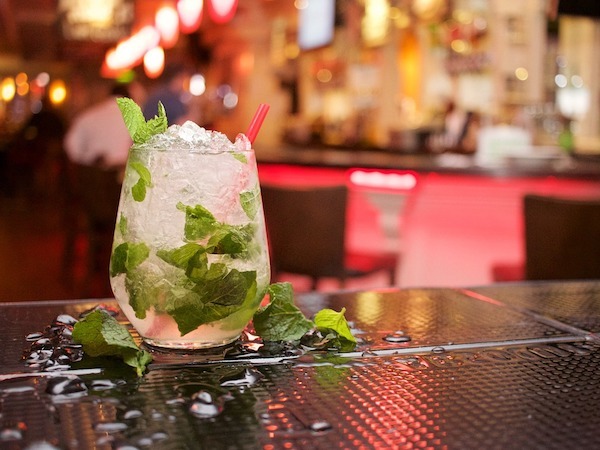 Hits from decades ago to the current Top 40, and if you want to make your evening complete go for a bite at this spot beforehand. Click here for the Facebook event. Sing-a-long and swoon at Enrique Iglesias in the Ziggo Dome on Friday evening. Don’t deny it – you’ll probably be able to sing along almost every song without missing a beat. And of course he’s not a sight for soar eyes either, that Enrique Iglesias. Click here for the Facebook event. Would you like to stay up to date of all the spots that are opening soon? Keep an eye on our ‘Coming Soon‘ list! We LOVE the Heinekenplein! 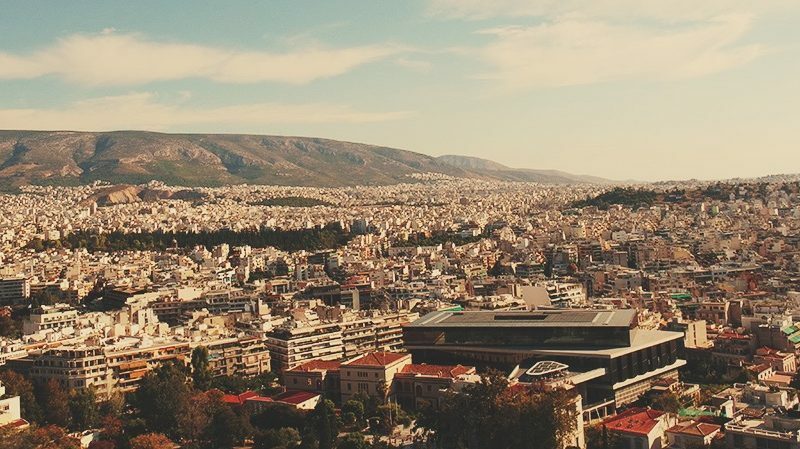 Check out these 12 x Hotspots on and around the Heineken Square! Is the Jordaan more your style? 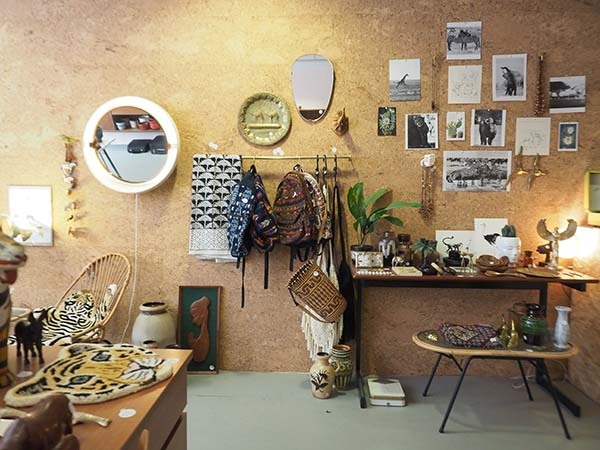 Then check out these 12 x Hotspots at the Westerstraat and Noordermarkt! 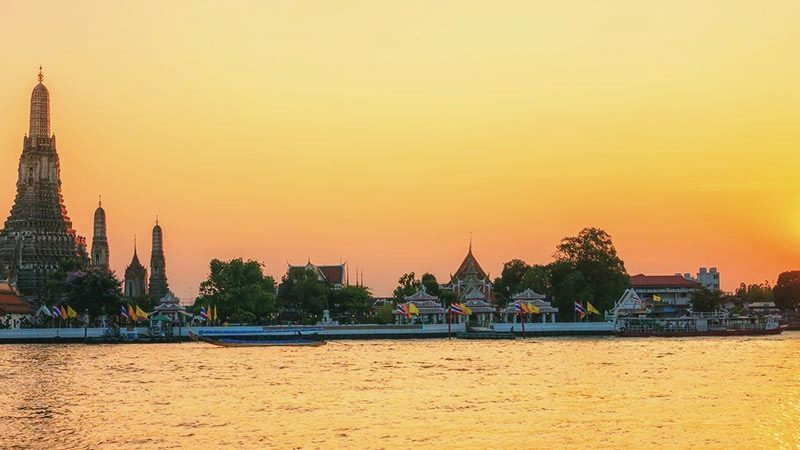 Planning a week(end) away? 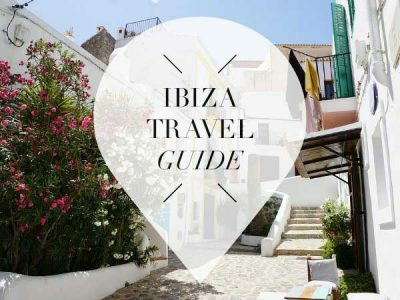 Take a look at these 10 x Hotspots in Ibiza City! Want to have a quiet weekend? 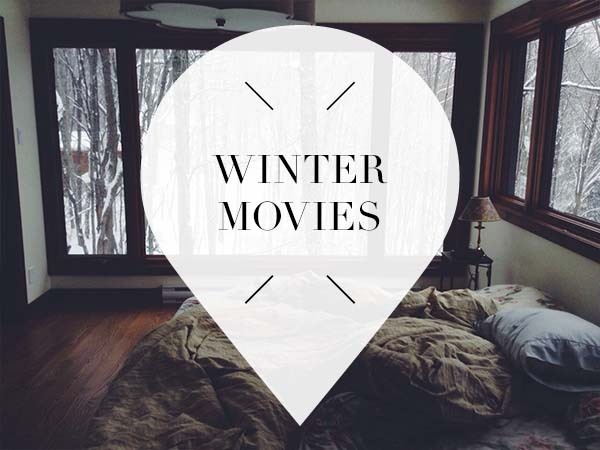 Check the 8 x Netflix series and films that you want to see here! 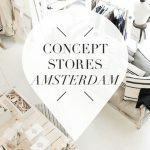 Feel like doing something different in Amsterdam, but don’t know what? 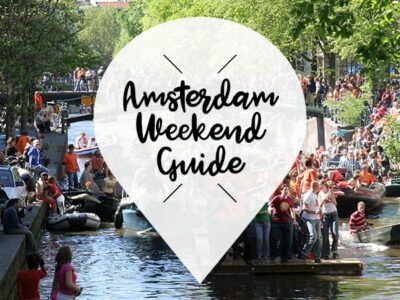 Check our Amsterdam Bucketlist with 58 things that you have to have done at least once! PSSSST… YOU CAN FIND MORE (TRAVEL) TIPS IN MY BOOKS!